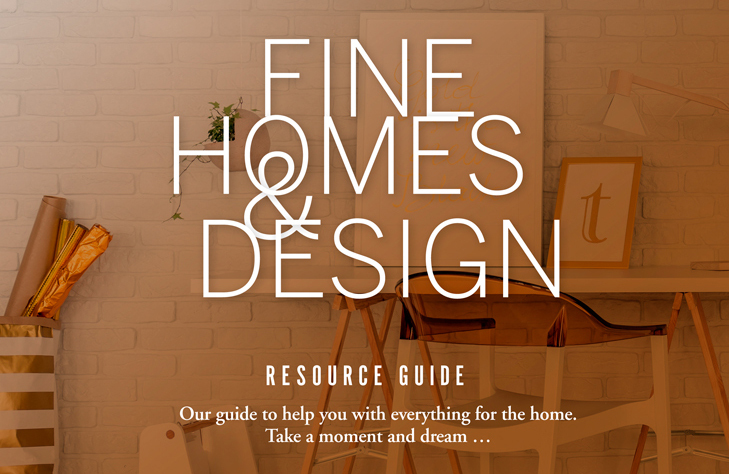 Our guide to help you with everything for the home. Flowers, water gardens and more. There are so many ways to liven up your yard this summer and customize it to your liking. Luckily, our local experts are here to help! Outdoor Living Additions Increase the Value of Your Home… And Your Happiness!